My friend Victor and I wanted to make this pic/dedication to this great site called "Inkbunny"! For giving us the opportunity to show our artworks and the same time to see different arts of many amazing artists and read awesome stories from great storytellers! And above all, thanx to the watchers,friends and the ones who visit my gallery,favoring my stuff! It's time to say thank you and to thank those who helped us,like this site! Inkbunny has given us the opportunity to put our arts that other sites don't allow it! 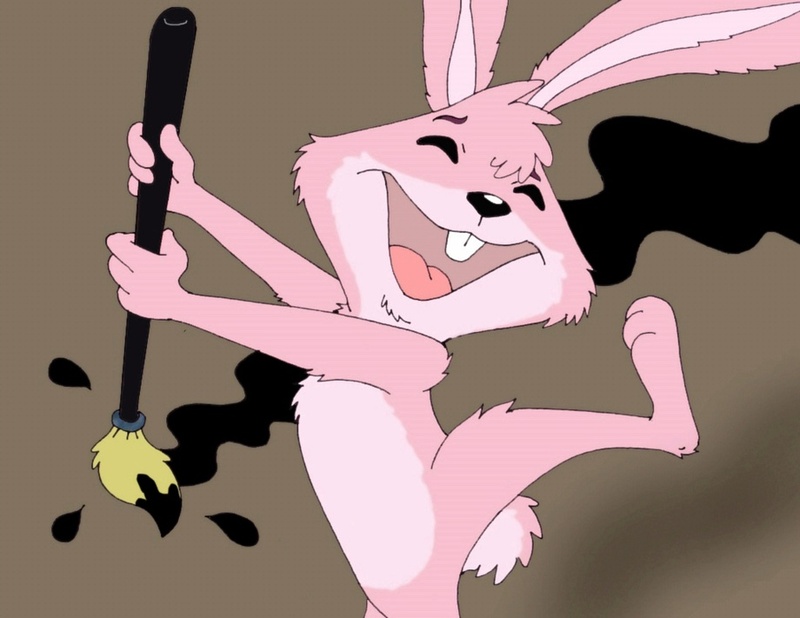 OMG!Adorable Inkbunny's rabbit,hun!Yes,this is a nice place too! this is such a sweet idea from you guys, dedicating it to this awesome site that we all love. Certainly the regular contributions of Our Host(s) only makes this site better. Awesome pic, grats on getting it put up as a site logo!